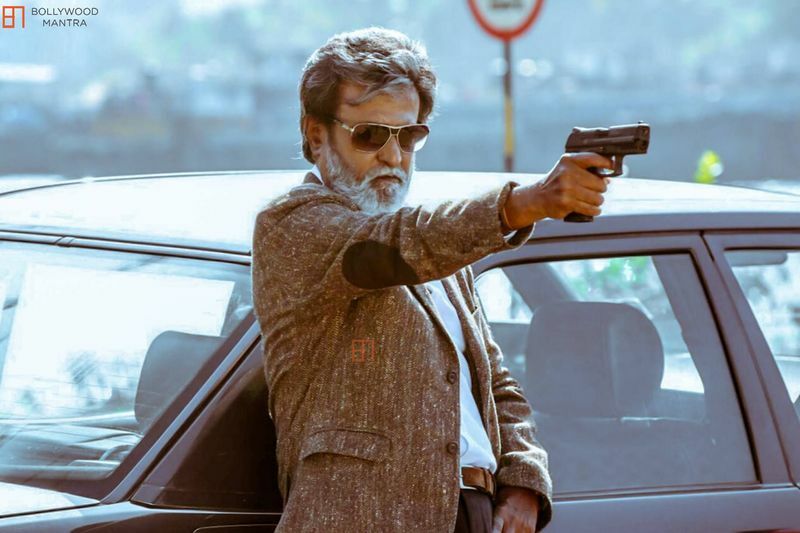 HOME / TRENDING / 5 MAJOR RAKHI GOALS RAJINIKANTH GAVE US! Scrumptious sweets, beautiful Indian décor and all our lovely sisters in traditional wear, ah, what a happy sight! Well, we are just waiting for our sister to tie us that rakhi, aren’t we? And shower her with some love and lots and lots of gifts? Or if she stays far away, we are sure you all are waiting for your courier man to ring that doorbell! What a joyous occasion, Rakshabandhan! We believe all of us are lucky to have such caring sisters who watch our back everytime, their blessings somewhere mean a lot to us, no? And for those who have been bro-zoned forcefully, well buddy, sad day for you. Haha! But whatsoever guys, once a girl ties that precious rakhi to you, you know it’s a bond for life! You gotta protect her. 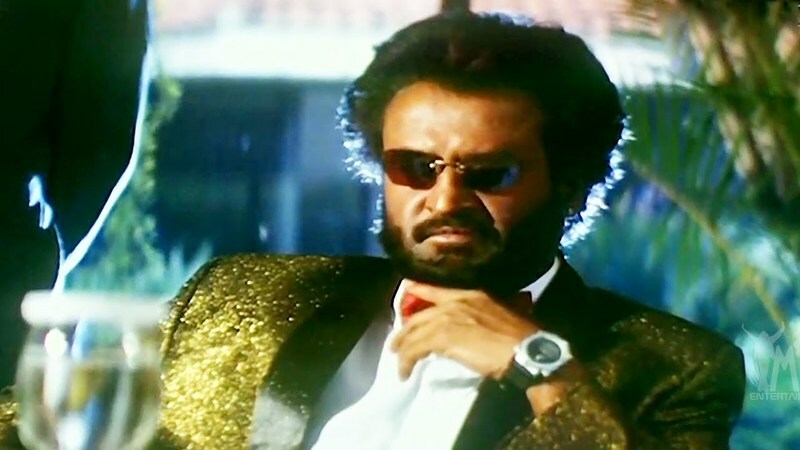 And who best to take that inspiration from if not the great Rajinikanth? 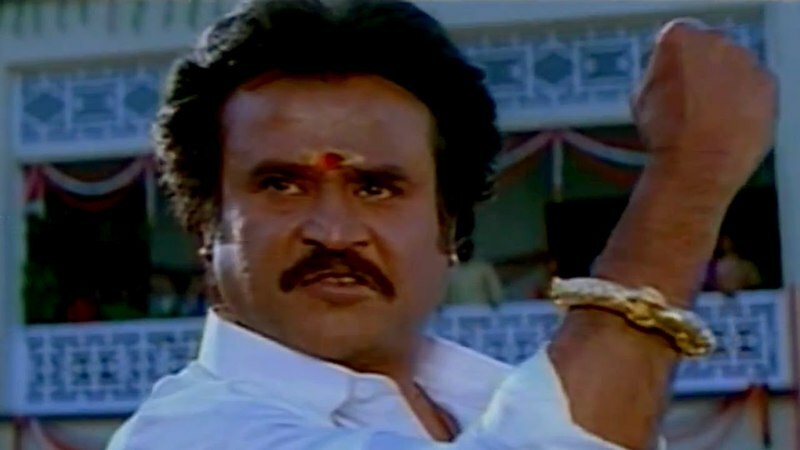 So here we list down 5 ways you can protect your sister incase of five different and very common real life situations where some people could boil up our blood in terms of misbehaving with our sisters; and remember, each and every thing is RAJINI STYLE! Here we begin..
We hope all these tricks come in handy the next time you plan to teach somebody a lesson when they try to hurt your sister! 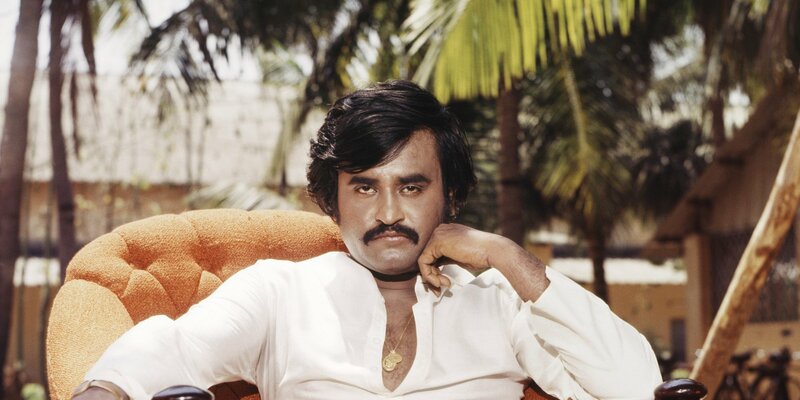 Love Rajini? 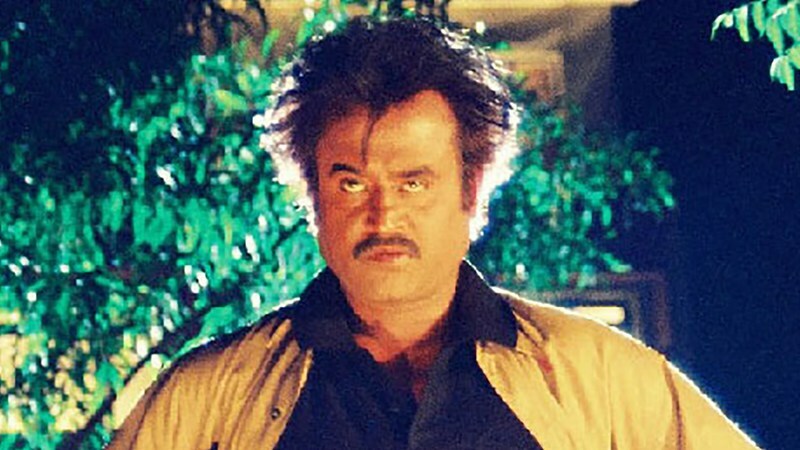 Find out what all Rajni would do if he got stoned!